Everything you need to know as trailblazing seafront rally returns. 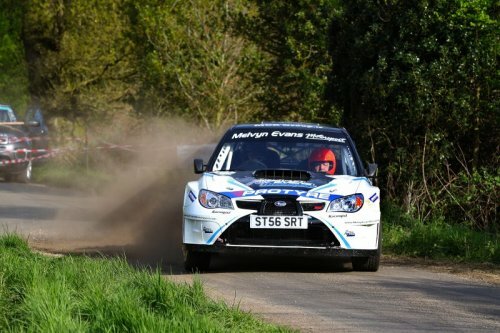 Melvyn Evans/Sean Hayde - winners of the Corbeau Seats Rally Tendring & Clacton 2018. Xelerate Autocar - Opinion: The thrill of tackling England's first closed-road rally by Lizzie Pope.